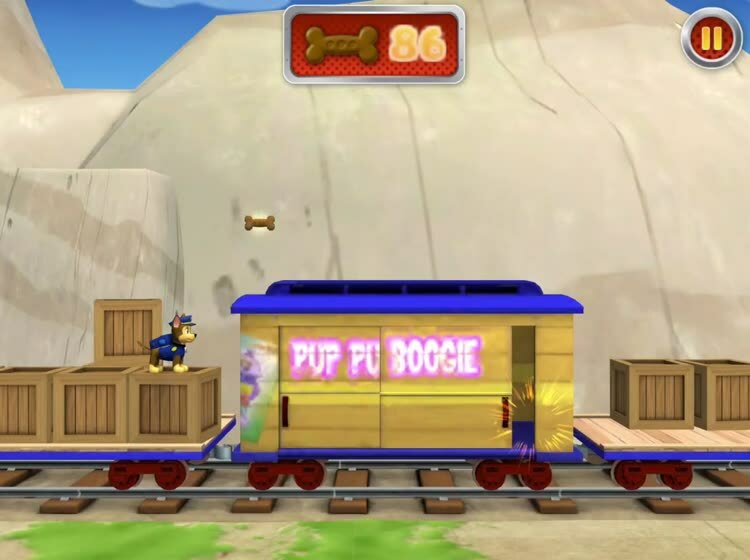 PAW Patrol - to the Lookout! Ryder and the pups need your child’s help to save Adventure Bay! 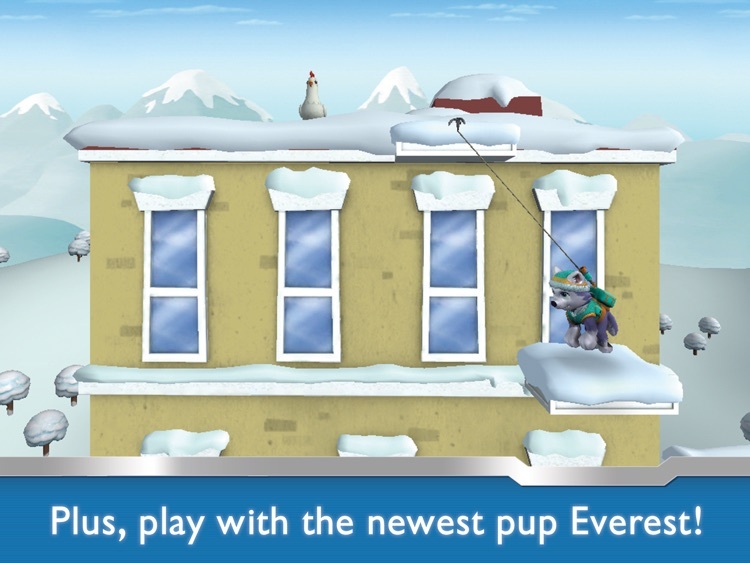 And now they can play in the Jungle with the newest pup, Tracker, with an in-app purchase! 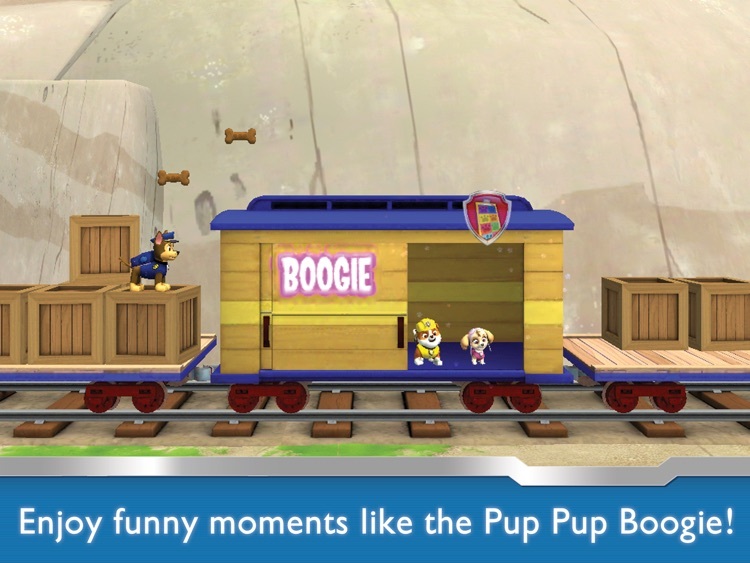 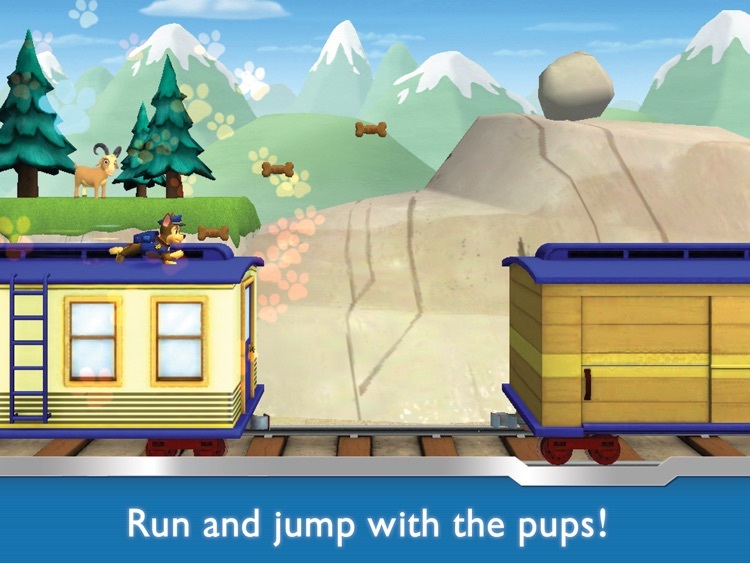 PAW Patrol Rescue Run HD lets your children play with their favorite PAW Patrol characters! 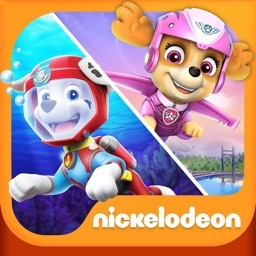 Venture through Adventure Bay with Ryder, Chase, Everest, Marshall, Rocky, Rubble, Skye, Tracker, and Zuma! 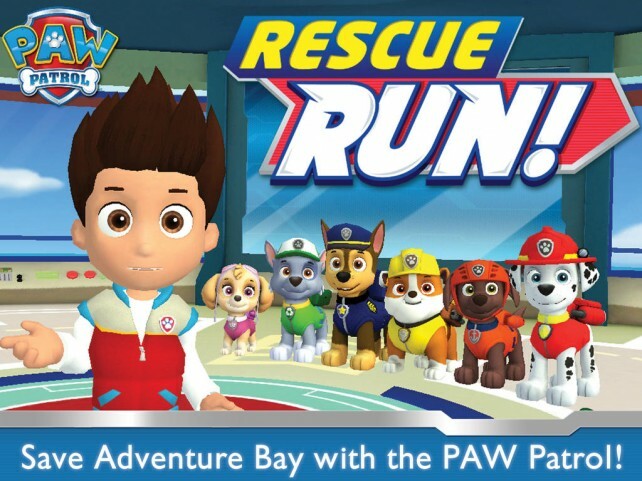 PAW Patrol Rescue Run HD promotes positive social development among preschoolers by focusing on teamwork and friendship. 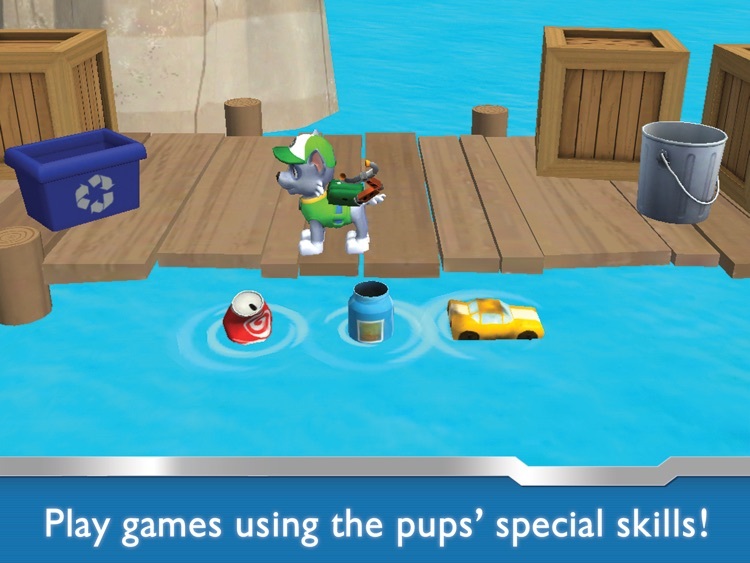 It also promotes problem solving through the concepts of classification/sorting, visual discrimination/matching, and counting/enumeration. 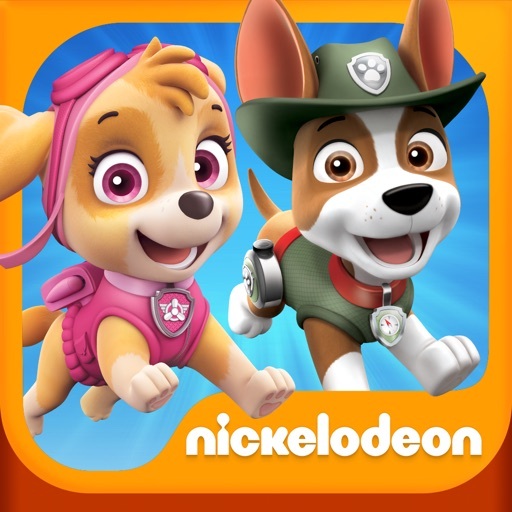 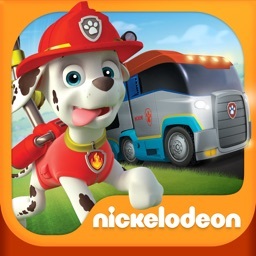 If your preschoolers are big fans of Nickelodeon's "PAW Patrol," then you should definitely download PAW Patrol Rescue Run.